On the morning after a game runner-up finish in the TwinSpires Breeders’ Cup Filly & Mare Sprint (gr. I) Oct. 31 at Keeneland, owner Sheila Rosenblum withdrew La Verdad from the Fasig-Tipton November sale to keep her as a broodmare. Purchased privately by Rosenblum in December 2013, La Verdad is a New York-bred by Yes It’s True out of the Hook and Ladder mare Noble Fire. 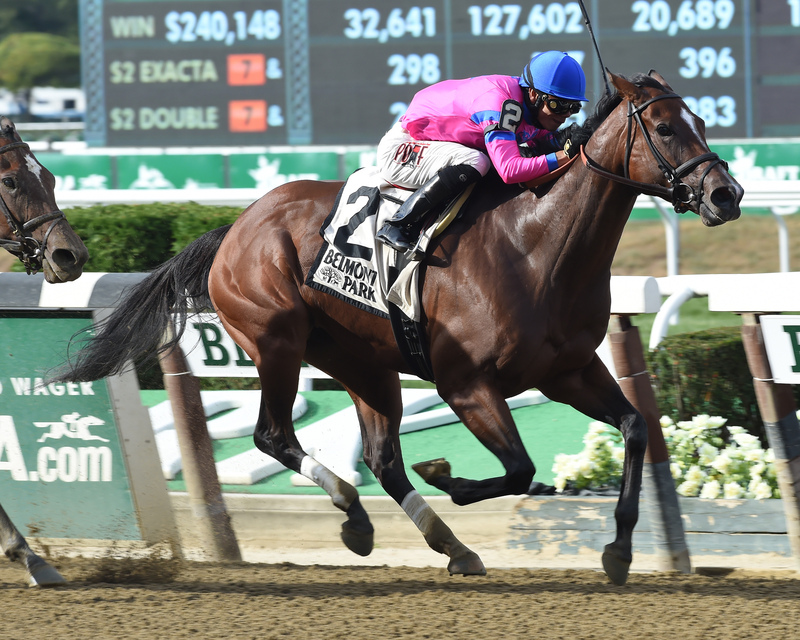 The 5-year-old mare, a four-time grade II stakes winner, has earned more than $1.6 million while making 19 of her 23 starts for Rosenblum’s Lady Sheila Stable and trainer Linda Rice.